New Zealand Moves Quickly On Tightened Gun Laws - Joe.My.God. 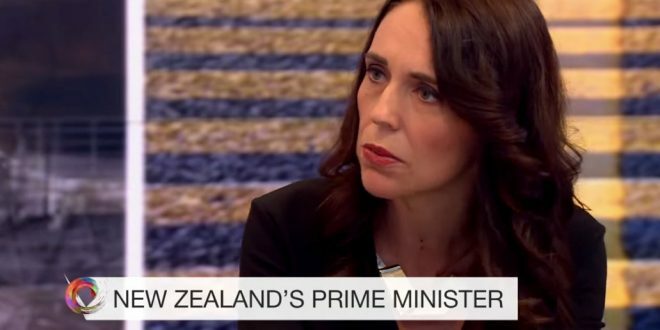 New Zealand’s cabinet has agreed “in principle” to tighten gun control laws, Prime Minister Jacinda Ardern said Monday, promising the changes will make the country safer. “We’ve unified, there are simply details to work through,” she said. New Zealand’s quick move to reform gun laws in the aftermath of a mass shooting lies in stark contrast to the typical response in the United States, where many lawmakers resist immediate calls for tighter gun laws, accusing activists of politicizing a tragedy.